Mit unserem türkischen Partner BESEL bieten wir ein umfangreiches Produktspektrum an Folien + Bändern zur Isolierung, Abschirmung und zum Schutz von Kabeln und Leitungen an. Fast jeder Kundenwunsch, im Hinblick auf Folienaufbau, Schnittbreite, Lauflänge und Aufmachung – Scheiben, Stepwinding oder Kreuzwickelspulen, Kunststoff- oder Pappkerne – kann erfüllt werden. Aluminium foil in the structure gives a high degree of shielding and offers protection from external electromagnetic interference. Polyester film or Polypropylenfilm provides electrical insulation while assuring high mechanical strength. Additional “copolymer” in the structure enables the foil to give a permanent adhesion to PE core and itself even under low processing temperature. Available on pads and on spools. Available also in lubricated form. Available also in printed form. 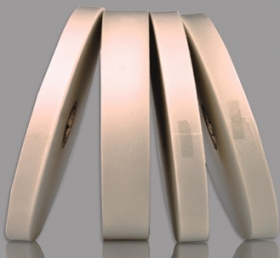 Copper foil in the structure gives an even higher degree of shielding and offers protection from external electromagnetic interference. 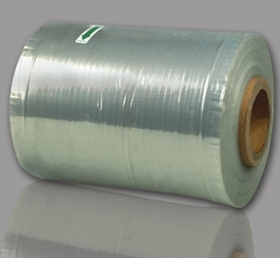 Polyester film or Polypropylenfilm provides electrical insulation while assuring high mechanical strength. Additional “copolymer” in the structure enables the foil to give a permanent adhesion to PE core and itself even under low processing temperature. 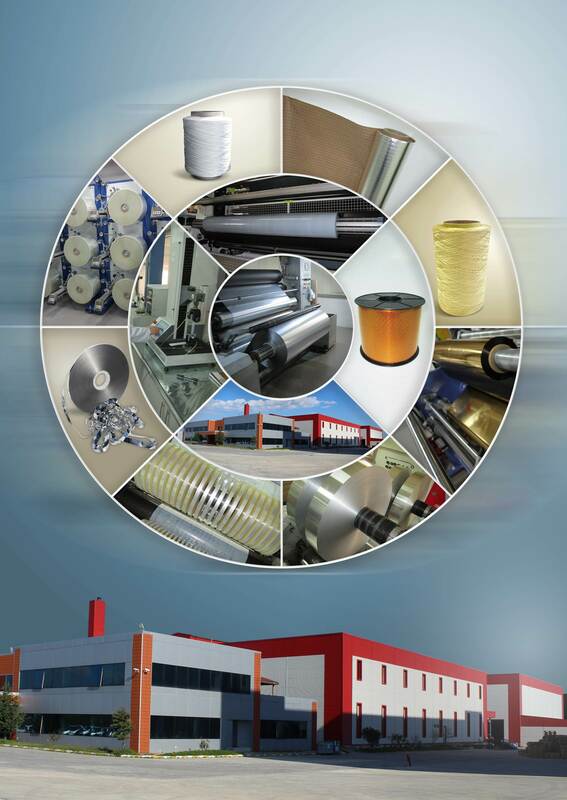 Polyester film is flexible, strong and durable. Thanks to its high mechanical strength, and high resistance against water vapor and chemicals, it serves properly in electrical insulation, cable insulation and many other industrial applications. Available also in printed or colored form. Polyester base non-woven tape for bedding & separating purposes that can withstand extrusion and vulcanization temperatures. Compact Polypropylene (PP) tape is used for wrapping telecom and power cables/ Compact PP tape is produced by extrusion of PP resins; and transparent in color. 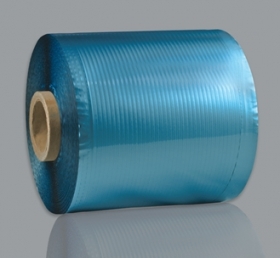 Due to its low density and high mechanical properties, it’s an economical wrapping film. 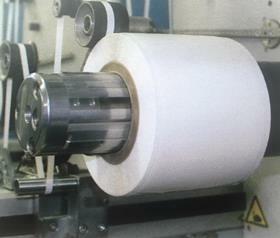 Softness of the film also prevents shape deformations in cable profile. 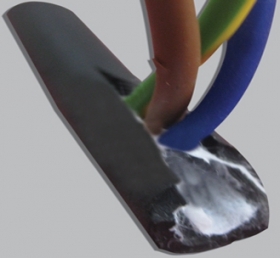 Polypropylene (PP) foamed tape is used for wrapping and insulating power cables; mainly usage is wrapping of the assembled insulated cable cores. PP foam tape is an extruded mono-oriented tape with reduced density by gas foaming and in white color. 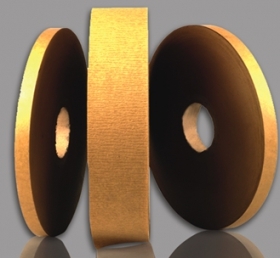 Kraft paper is used to prevent bonding of isolated cable groups to cable jacket for HFFR PE ; XLPE insulated power cable. It replaced conventional talc/calcite in the process; eliminating the dust in the process and provides a clean, neat peeling of cables. Paper gives 100% secure peeling of the cable that talc/calcite cannot match especially at high extrusion speeds. 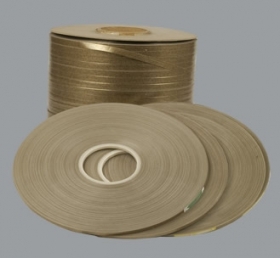 Insulation crepe kraft paper is one of the most important solid insulation for the wire & cable. The base paper has a very uniform formation and 100% unbleached sulphate conifer wood pulp. 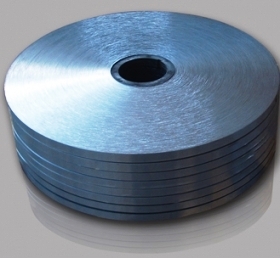 Consists of low carbon; chrome coated steel coated uniformly with copolymer film on both sides with perfect lamination and is used for corrugation shield in fiber optical cables. The copolymer provides excellent adhesion to the steel substrate and has the chemical resistance and general characteristics of low-density polyethylene and gives excellent bond strength to all types of polyethylene. 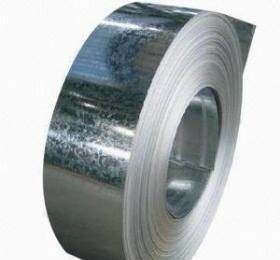 Consists of aluminium foil coated uniformly with copolymer film on one side or both sides with perfect lamination and is used to separate groups of conductors in telephone cable, preventing interference and cross-talk. The copolymer provides excellent adhesion to the aluminium substrate and has the chemical resistance and general characteristics of low-density polyethylene and gives excellent bond strength to all types of polyethylene. Metallic armour is used when cables have to be installed direct buried, or if mechanical protection is required. The armoring can also fulfill electrical functions as earthing interconnection, screen or interference protection as well as providing rodent protection. 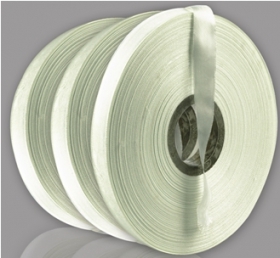 Zinc coated ( galvanized) steel tapes provides excellent mechanical strength and has been the principal armoring tape for many cable structures. 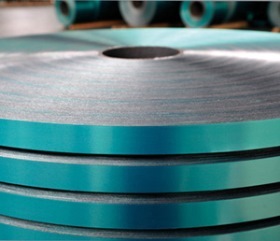 Mica is responsible for the outstanding fire resistance of our tapes. The mica fuses together and to the copper conductor when exposed to fire, thus forming a mechanically resistant and electrically insulating layer. Mica is an alumino-silicate mineral with laminar structure. 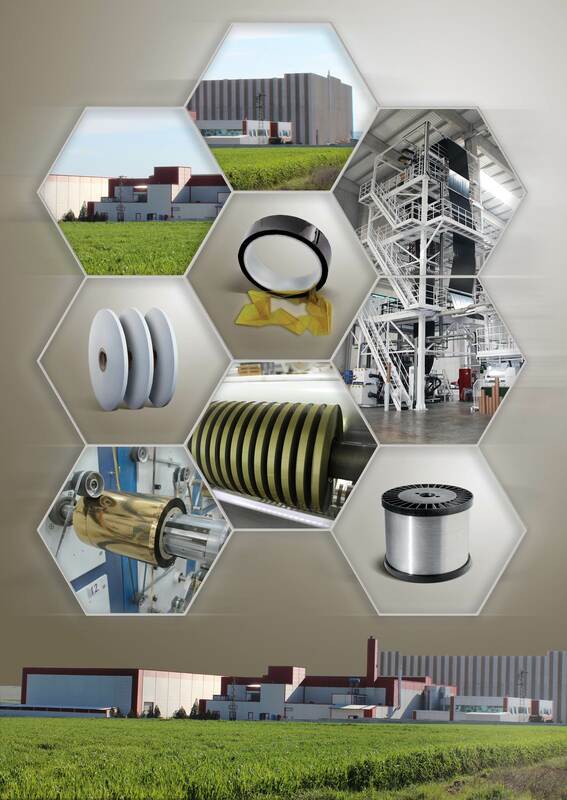 Phlogophite Mica tape ( film coated ) for fire-resistant cable consist of the heat resistant phlohophite mica paper bonded to an electrical grade glass cloth as the supporting fabric, impregnated with a specially selected high temperature resistant silicon resin. 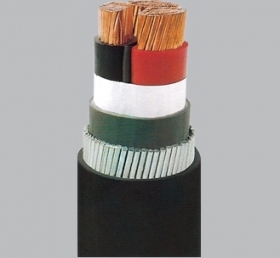 For the excellent flame resisting characteristics, it has been widely used for power and control cables, instrumentation and signaling cables etc. Due to the very high flexibility and high tensile strength ,this tape can be easily applied with high speed standard wrapping equipment. 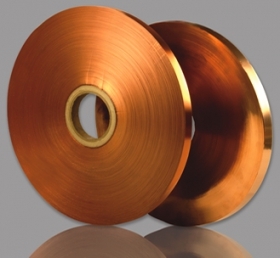 PTFE film is usually applied directly on the copper conductor helixially. 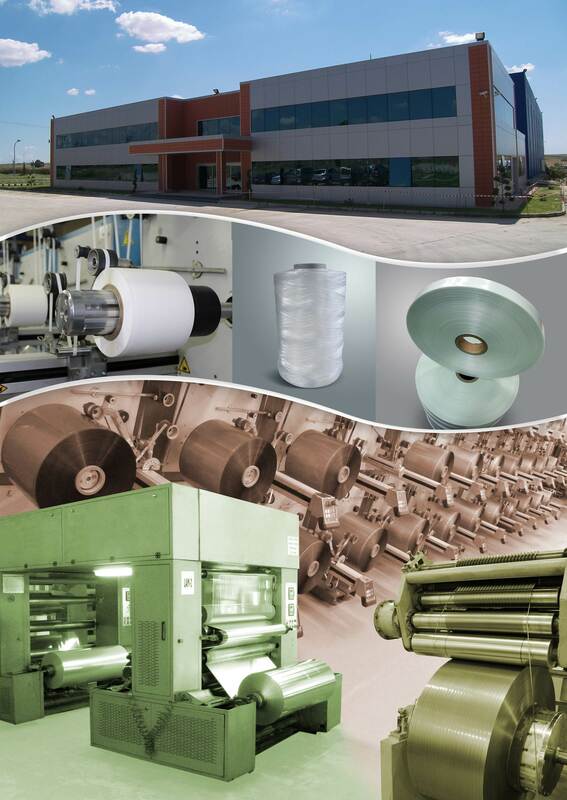 Flame-retardant halogen-free tapes of woven glass fabric for high-temperature / flame-retardant security cables. They function as fire barrier within cables which need to meet more demanding fire propagation and fire survival requirements.